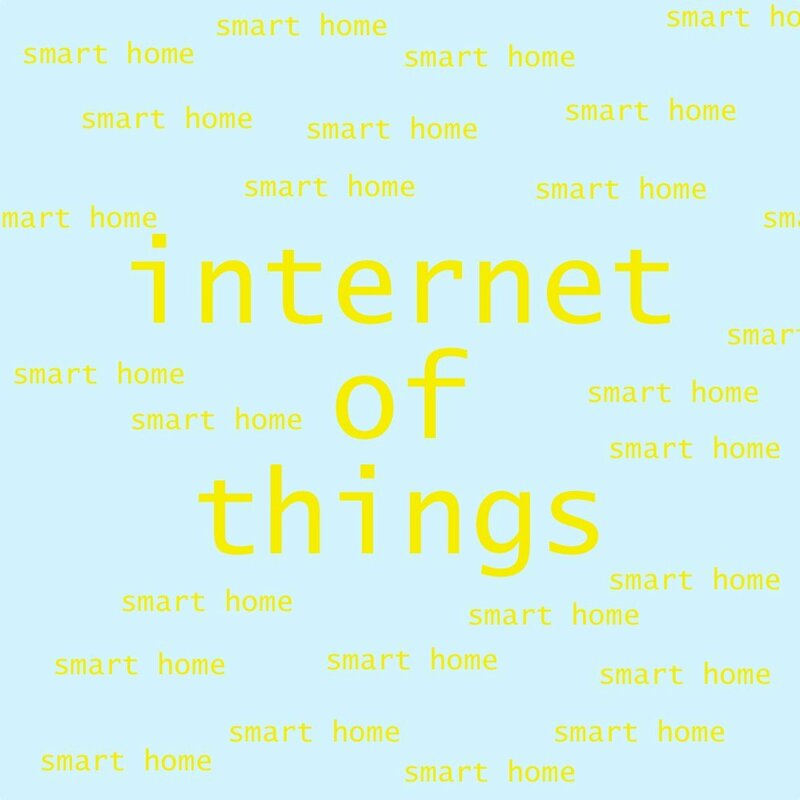 Internet of things (IoT) is a key buzzword in homes and lifestyle at the moment. You might be wondering what it actually is and how it will affect you, because it will affect you. Smart home living is quickly becoming widespread and I for one am super excited about it. So… Internet of things is basically *things* (physical objects) that contain electronics, sensors, software and connectivity ability. These all enable the *thing* to provide greater value by exchanging the information it collects, connecting with the operator, manufacturers and other connected devices and networks. Want a couple of examples? A Nest thermostat, this brilliant little thermostat sits in your home and controls the temperature and usage of the central heating. It learns very quickly how you use your heating and takes over setting it, turning it off and on and maintaining the pattern of how you like things. You can access and control the Nest thermostat either in the traditional way of turning a dial or remotely via apps on your smart phone, computer and no doubt the Apple watch soon. Let’s put it in context. You’re out with the family, you get freezing cold and soaked through. You want the heating on ready for when you get home. Press your app. Done. Simple, efficient, smart home technology. Meet the Philips hue this is a lighting system with intuitive technology. The hue allows you to screw LED bulbs directly into your existing fittings and control them via an app. These aren’t just any bulbs these are smart bulbs, you can control them via the app to switch on and off and to light up in any one of millions of colours. You can even match the light colour to a colour you like in a photograph. You can set lighting to match your moods or even just switch on the lights as a security measure so it looks like someone is home. The Phillips hue portal allows you to link up to 50 bulbs to your network. Forward thinking home furnishing companies like IKEA have already started to release their Smart Home furniture collection. 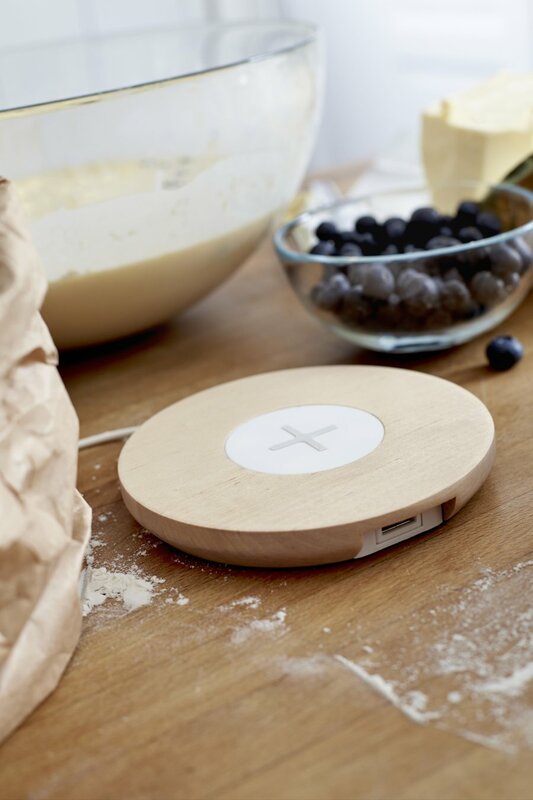 This smart furniture allows wireless charging for mobile phones. Keeping us effortlessly and stylishly mobile. A collection that will no doubt grow and grow. You’ll see washing machines that scan clothing labels and know how to wash them without being told. Cookers that you can switch off and on via an app. Doors that you can open using smart watch technology. The list goes on and on. The future is IoT and I’m excited to see all that it brings!